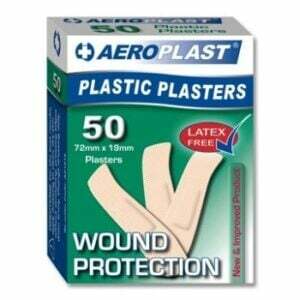 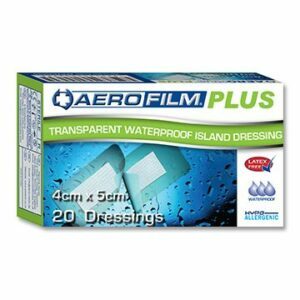 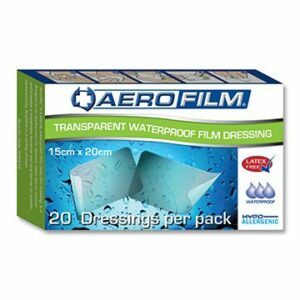 AeroFix Zinc Oxide Tape is suitable for securing dressings to the skin and strapping joints and sporting injuries. 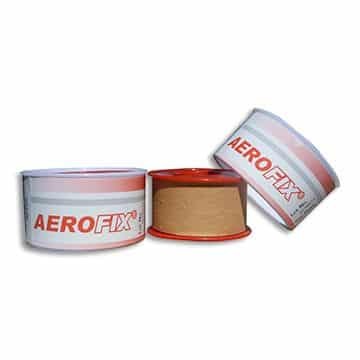 AeroFix Zinc Oxide Tape comes in an individual spool with cap ensuring the tape is kept in optimum condition. 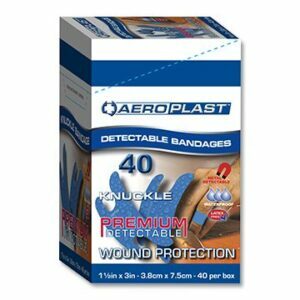 AeroFix Zinc Oxide Tape is well suited more heavy duty applications such as strapping sporting injuries, strains and sprains.